Nissan Armada Forum: Armada & Infiniti QX56 Forums > Nissan Armada News > Nissan Armada News And Updates > Nissan Rogue vs Murano: Which SUV is Right for You? Nissan showrooms are awash with crossover-type vehicles, ranging from the diminutive Kicks all the way up to the dreadnought-class Armada. 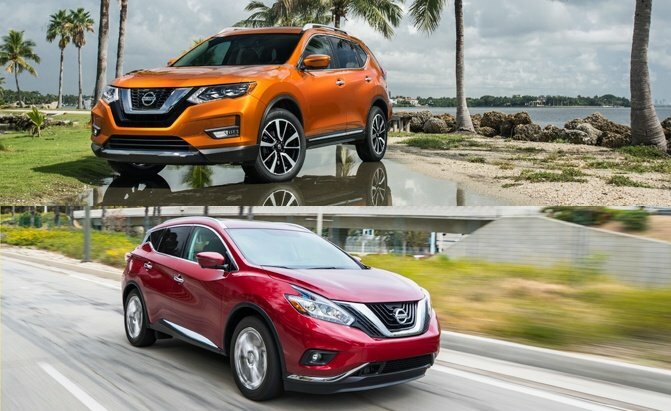 Sitting roughly in the center of all that activity is a pair of unibody machines, the Rogue and Murano, both of which are available with all-wheel drive.